Let’s face it. No brand wants to admit that their trade show experience is lacking. 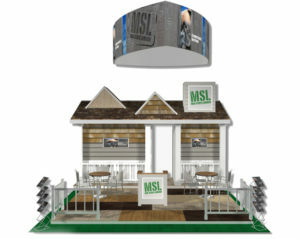 A hefty investment of time and money goes into the design and build of a trade show exhibit. 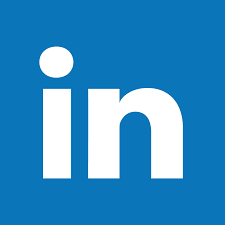 But where a lot of brands miss the mark is with the overall experience. We liken this point to building a house in hopes of attracting highly motivated buyers. A beautiful home can be constructed from the ground up but it is not fit to welcome potential buyers at an open house until the atmosphere is set and the home is staged. The same goes for a trade show exhibit. 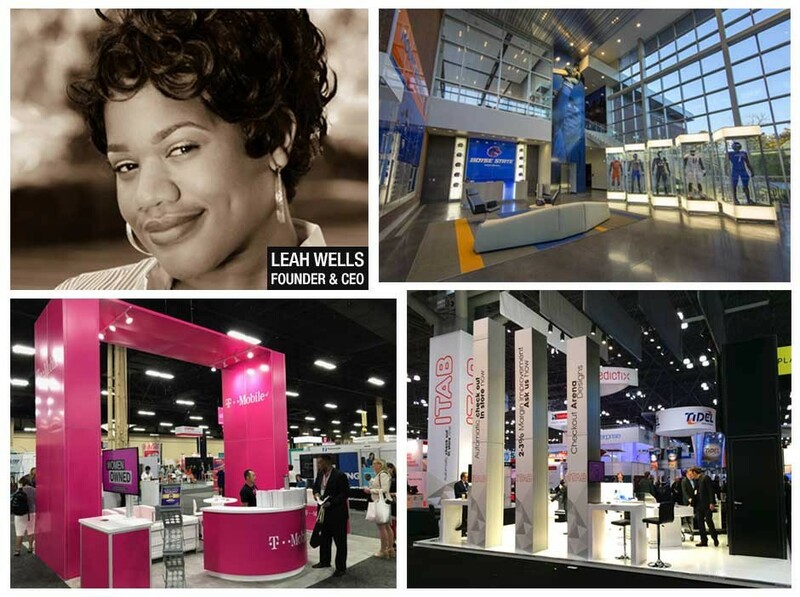 Design your exhibit with your end goal in mind. The booth is just a structure. 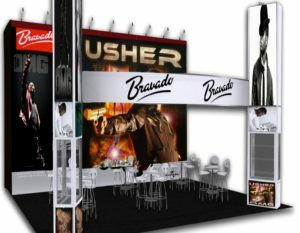 What you incorporate in the booth is what will keep attendees intrigued. Integrate digital technology to communicate with attendees before, during, and after the show. Create a unique campaign to keep attendees engaged. Incorporate digital interactives to create interest and captivate your audience with innovative product demonstrations and cutting edge presentations. Make a lasting impression by simply being a great host. Don’t just sell. Engage with attendees. Inquire and listen to their challenges and pain points. From your staff’s wardrobe to the thotchkes you give away — be memorable and make a statement.